The Centre also announced today that the 2019 recipient of the Symons Medal will be revealed on Tuesday, May 7. The Symons Medal Ceremony also includes an hour long address in which the medalist reflects upon the current state of Canadian Confederation using themes related to their professional pursuits. 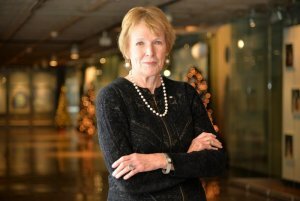 Photo: Historian Margaret MacMillan (2018 Medallist). Photo courtesy of Terrence McEachern/The Guardian). 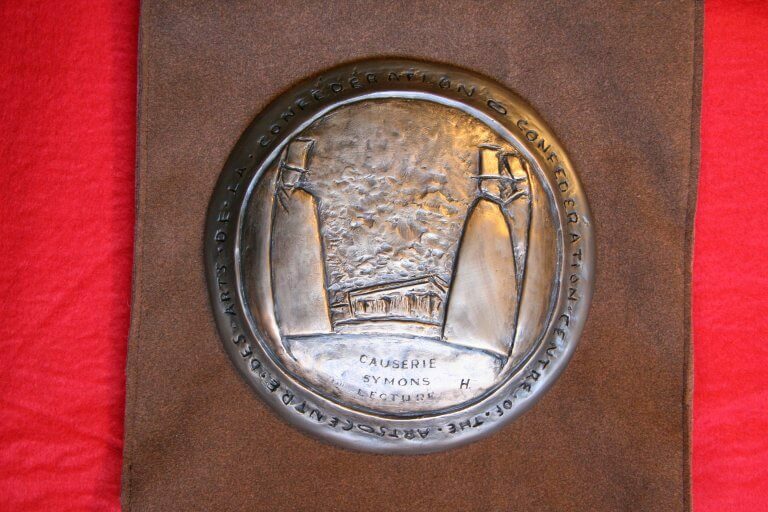 Since 2004, the Centre has honoured 18 distinguished Symons Medalists. These include: the Prime Minister of Canada, the Right Honourable Justin Trudeau; His Royal Highness Prince Charles, Prince of Wales; historian Margaret MacMillan; human rights activist Stephen Lewis; the Right Honourable Beverley McLachlin, P.C., former Chief Justice of Canada; and the former President of the national Inuit organization, Mary Simon. The 2019 Ceremony will take place in the Homburg Theatre and will also be live-streamed on the Centre’s YouTube channel. Tickets for this important ceremony will be available via the Box Office at a later date. Stay tuned for further event updates on social media: @confedcentre and via hashtag, #Symons2019. 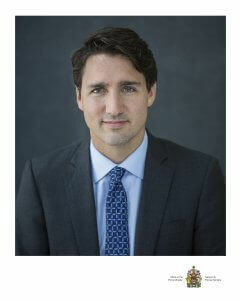 The Right Honourable Prime Minister Justin Trudeau (2017 Medallist). The Hon. Jean Charest, former premier of Quebec.